The Therapy Garden is a horticulture and education charity that uses gardening to generate positive change. We work with adults and teenagers with learning difficulties, physical disabilities and a range of mental health challenges. 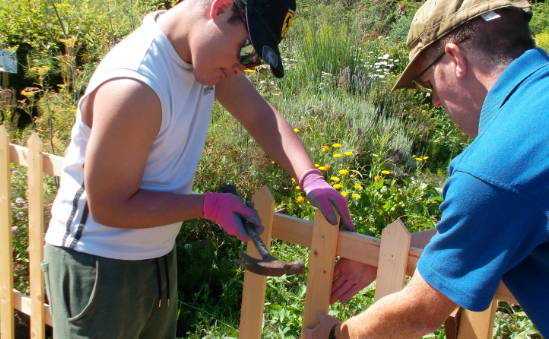 · Green School offers teenagers aged 14-18 the chance to gain a City & Guilds vocational qualification- ‘Skills for Working Life: Horticulture’. 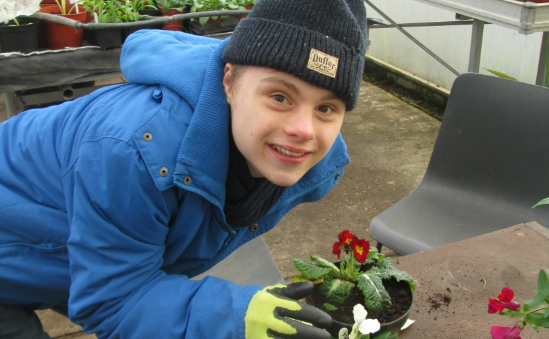 · Our Grow to Work project supports 19-25 year olds with their transition from school or college to the workplace by offering further training and work experience, maintaining local gardens or in our shop selling our home grown produce. 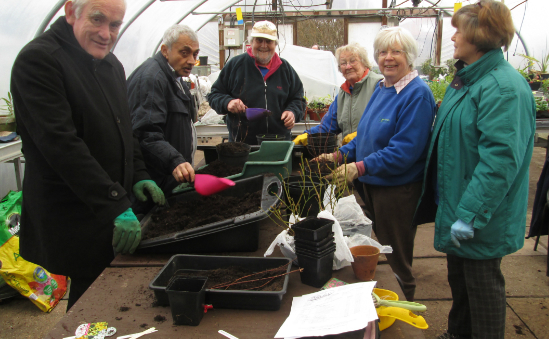 · Stroke survivors and clients living with dementia are offered social and therapeutic horticulture, reducing social isolation. · Adult clients with anxiety, depression or other mental health challenges are referred to us by Social Services. We aim to help our service users improve psychologically, physically and socially and provide the opportunity to enter into further education, training and employment.